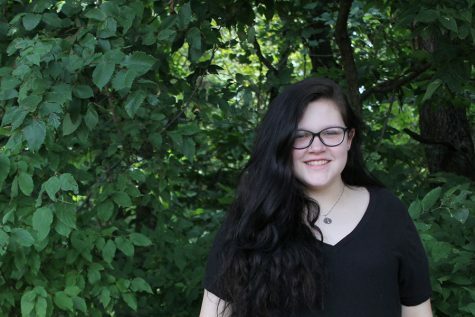 This is sophomore Izzy James’ first year on the JAG yearbook staff and she is serving as a photographer. Outside of school she has a job as a server and is often found hanging out with her friends. In her free time she likes to listen to music, doodle, and read biographies about musicians.